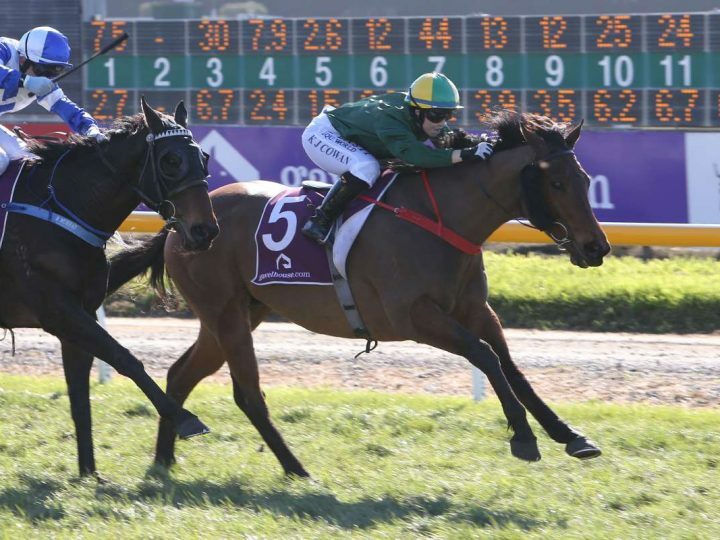 Progressive four-year-old Bully Boy will be an undercard performer to follow at the upcoming New Zealand Cup carnival. 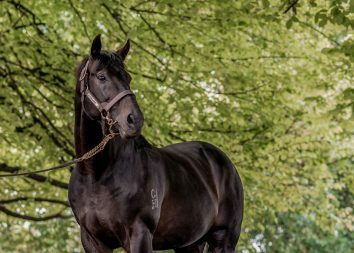 The Waikato Stud-bred and son of Rock ‘n’ Pop has a special affinity with Riccarton and looks headed for the open grade. Previously trained by Adrian Bull at Hunterville, Bully Boy is now in the care of Canterbury trainer Neill Ridley. The gelding was successful for him on the South Island’s premier track this afternoon for the third win of his six-start career. “He got a little bit lost on the inside, he was quite uncomfortable,” she said. 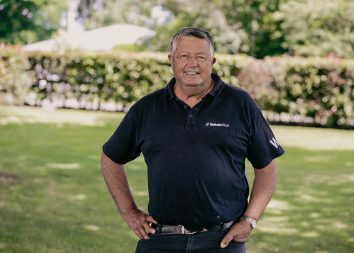 Bully Boy was a $24,000 purchase at Karaka in 2016 for Bull, whose son Harry shares in the ownership. He is out of the No Excuse Needed mare Fru Ju, a daughter of the stakes winner Icelette. Bully Boy’s dam is a half-sister to the home-bred South African Group One winner Taupo Retreat. The Gr.1 Queensland Oaks winner Provocative is also a member of this family.